Hours after unveiling its new Switch console earlier in January, Nintendo switched on pre-orders for its portable gaming device. While game enthusiasts rushed to order the hybrid console, retailers were expected to start shipping the Switch later in March – but it seems someone messed up. 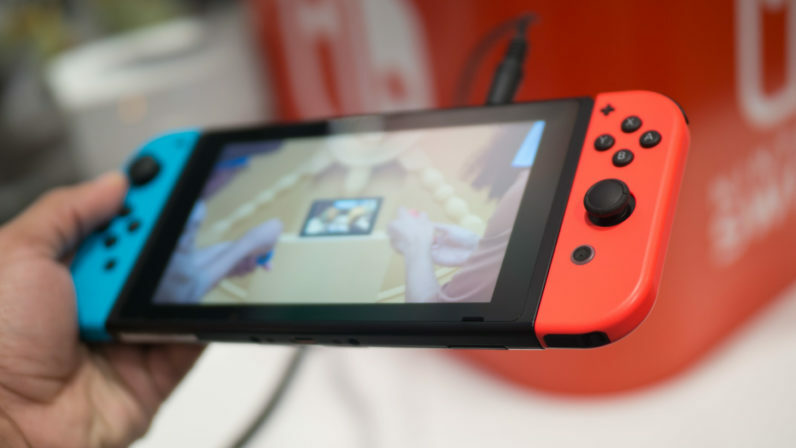 Videos of the Nintendo Switch in action have spread across the internet like wildfire after an unnamed retailer accidentally broke the street date, shipping the console to some users prematurely. Some of the fortunate gamers quickly took to popular gaming forum NeoGAF to share images of the Switch and one particular user, going by the alias hiphoptherobot, even made a brief unboxing video of the console. In the short video demonstration, the lucky gamer quickly goes through the setup process, selecting the system language and briefly browsing through the various options in the user interface. While hiphoptherobot refrains from trying to run any games, the video should offer you a slightly better look at what you can expect from the Switch. This ought to tide you over until the Switch finally starts shipping two weeks from now on March 3.